MP Zaake left for the Manipal hospital in India on 30 August for further treatment. According to a letter written by Dr. Vikas Gupta dated 12 September, Zaake was admitted on 4 September 2018 and was meant to be discharged on 14 September. However, from that date, there has been no news about Zaake’s whereabouts and conformation of whether he was discharged or not. 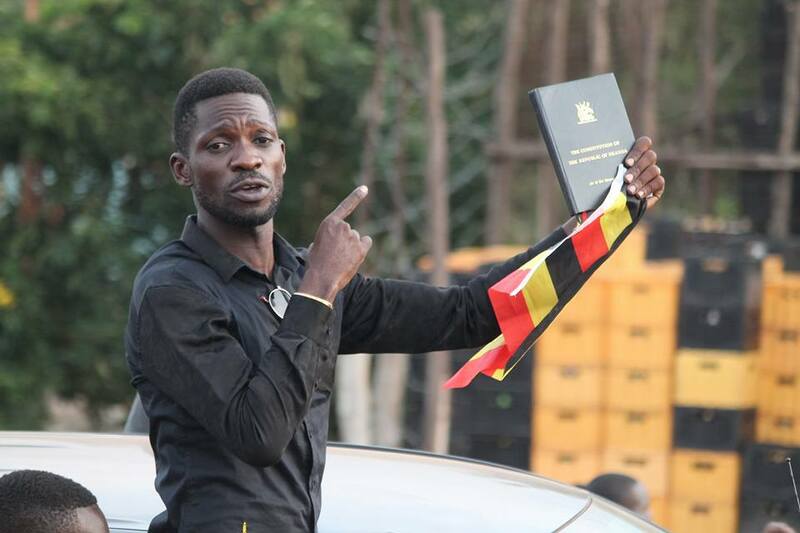 Member of Parliament Robert Kyagulanyi known by stage name Bobi Wine returned to Uganda on 20 September 2018 after spending tree weeks in the USA where he received specialized treatment for injuries he said he sustained after being arrested and tortured by presidential protection force. On the day of his arrival security at Entebbe Airport was tightened with the presence of military personnel. There were tight restrictions for people arriving and departing from the airport. 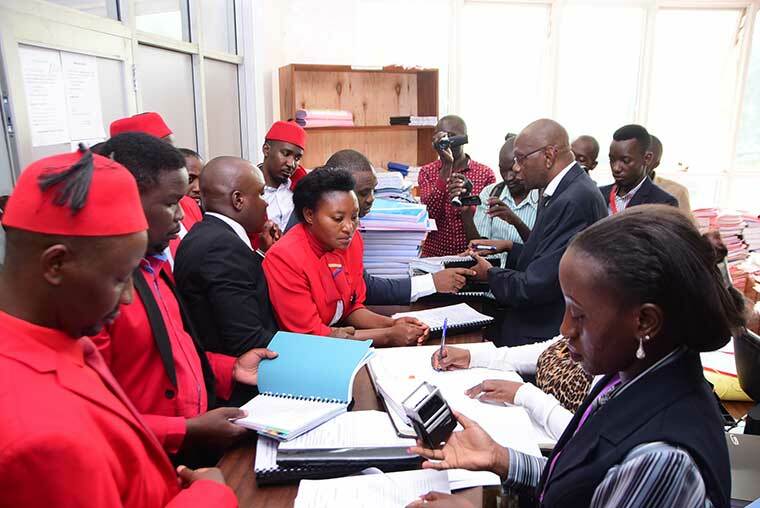 Journalists that were meant to cover the return of Bobi Wine had to get clearance from the Civil Aviation Authority before they could be allowed into Uganda’s international Airport. The police were only allowing his family members to receive him and not members of the public. The police also banned any kind of processions and gatherings. They also agreed to provide him with security from the airport to his home. On Monday 24 September 2018, Bobi Wine held a press conference appealing to President Museveni to be more democratic, to think about the future generation and his legacy. He told the president that it is not too late for him to do the right thing and to save his legacy as the leader of Uganda. 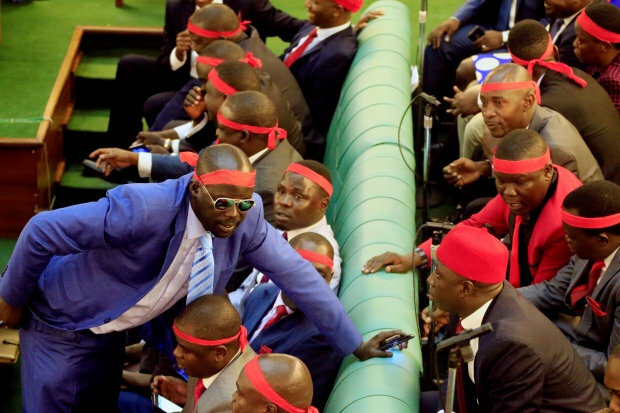 During the same conference Bobi Wine pointed out that he does not feel safe since he returned home and his family lives in fear. Bobi Wine still faces charges of treason which have not been disposed of .